Ryan is an Associate Broker for Reece Commercial Real Estate. He has grown up in the commercial real estate industry. His family owns a property investment and management company in Lawrence, Kansas where he learned the ins and outs of multifamily and retail investments. He uses his knowledge from the landlord side to directly serve the needs of the buyers and sellers he represents. 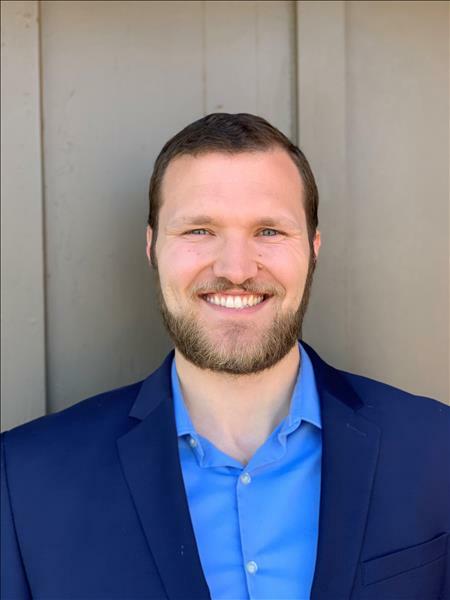 Before joining our team, Ryan also had an internship as a Financial Analyst where he performed property valuations on multimillion dollar investments. His experiences give him a unique perspective that allows him to provide the highest level of service to his clients.